According to Kehlani, the situation was pretty difficult. Her cousin, described as an introvert, has a severe mental disorder — so, locating her and not scaring her away would have been slightly more challenging. The R&B artist has over 316,000 followers on Twitter, and all of them were paying close attention. "My cousin Lexus is missing.. she has a severe mental disorder, don't approach her she may be scared and run, please call the police." It was also reported that she sent along an official missing person’s report from Vallejo Police Department to help with the search. She also made sure that her Instagram fans felt the love. Police reported that this isn’t the first time the cousin has fled. We’re hoping that it’s definitely the last, since the situation is truly terrifying and heartbreaking. She’s also extremely lucky that nothing bad happened. 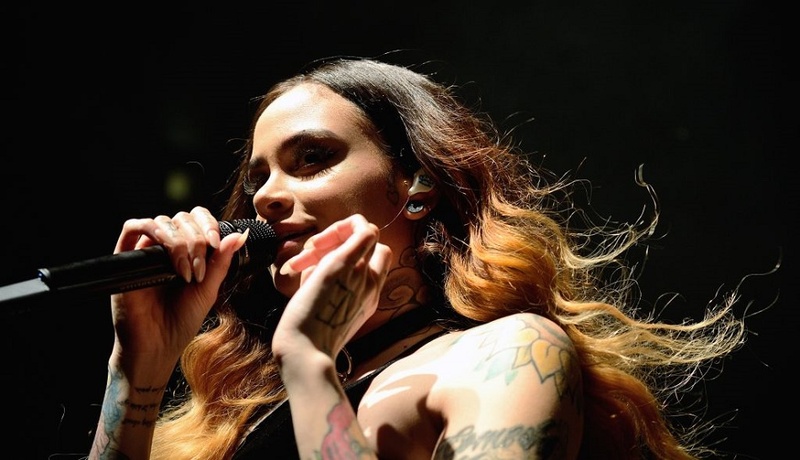 We’re so glad everyone is okay, and we’re truly impressed that Kehlani used her fanbase for such an incredible reason. Next time you wonder why Twitter only allows you 140 characters, remember that a real difference can be made even with those limitations.